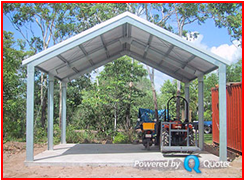 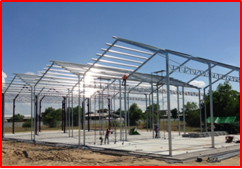 Pre-Engineered Portal Frame Steel Building System (PEB System) are manufactured from Cold Formed Galvanized High Tensile Steel sections which are most cost effective, easy to handle, faster to construct and much more energy efficiency rather than hot rolled portal frame building system. 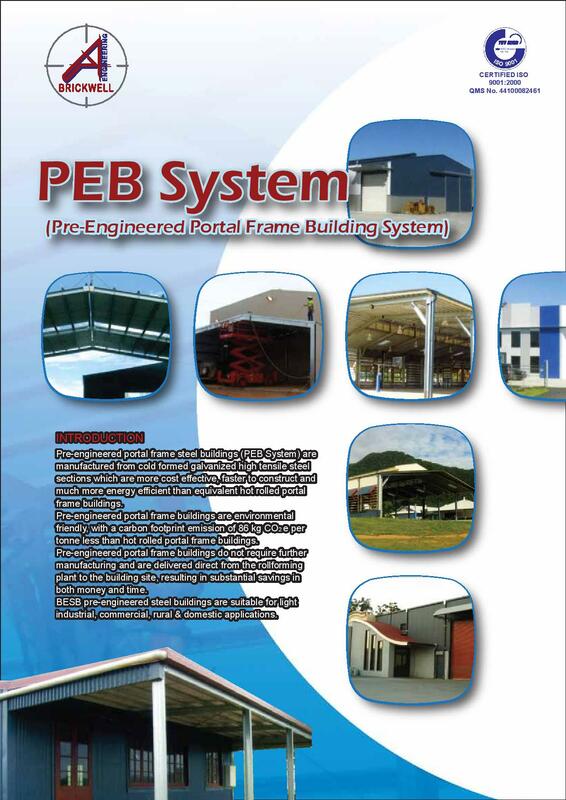 PEB System is a enviromental friendly with a carbon footprint emission of 86Kg CO2e per tonne less than hot rolled portal frame buildings. PEB System do not require any futher manufacturing and are delivered direct from the roll forming plant to the building site as a pre-punched and cut to size component, resulting in substantial savings in both money and time. 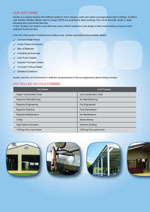 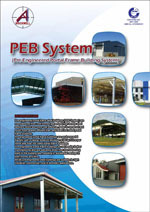 PEB System is suitable for light industrial, domestic commercial and rural applications. 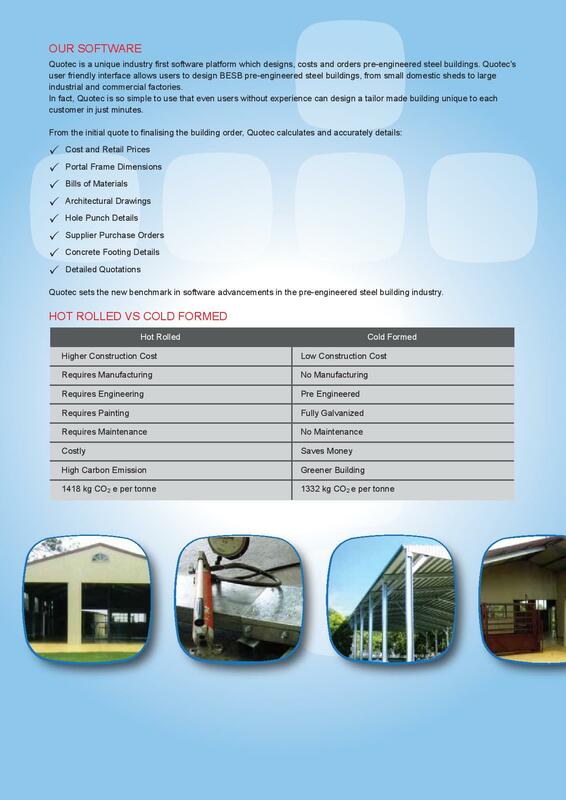 It no need to be painted but not limited, due to its original hot dip coating and also no welding works required. 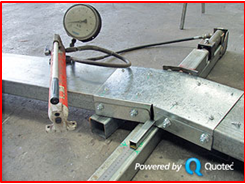 All joints are connected with special joiner using Bolt & Nuts and Self Drilling Screw .